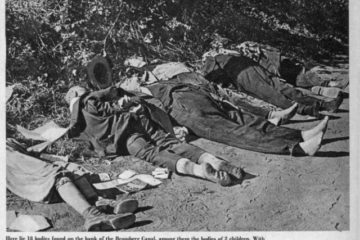 What’s the Real Story About the Armenian Genocide? 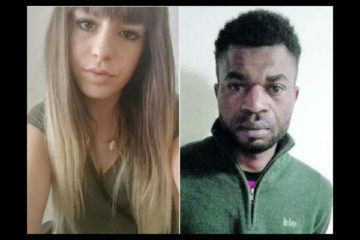 WHEN THE THEORY was floated that the murder of Italian girl Pamela Mastropietro may have partly motivated by a desire to harvest her organs for ritual purposes, some people dismissed it as fantastical. It’s clear that in the modern west, many people live in a naive bubble, insulated from the harshness of much the rest of the world and even our own (fairly recent) past. 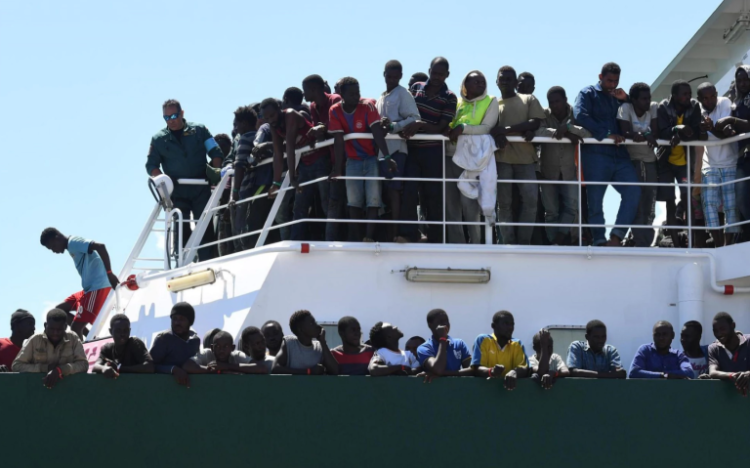 But this story from Nigeria affords us a glimpse of the kind of barbarity that is now streaming across the Mediterranean towards Europe in these “migrant” ships. 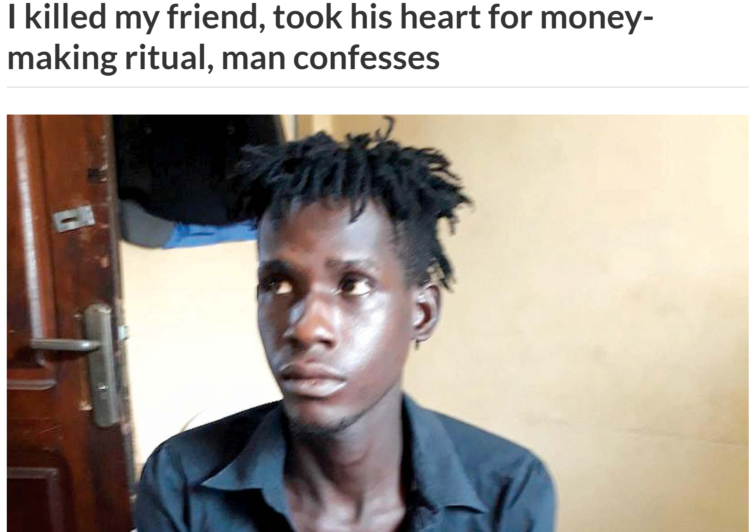 This is the quality of Africa: a Nigerian cuts out his friend’s beating heart for use in a “magic” ritual that will supposedly teach him how to con people out of their money more successfully. 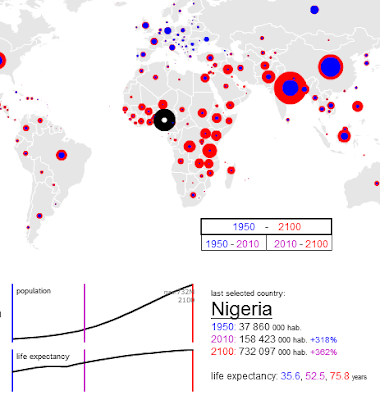 Bear in mind that, by 2100, it is estimated that Nigeria will have a larger population than the whole of Europe. And this is only the medium estimate. The high estimate is more than a billion people, in one African country alone. For another illustration of the African mentality, here are some extracts from The Life of Sir Richard Burton by Thomas Wright. Upon Gelele’s arrival at Abomey the presents from the Queen were delivered; and on December 28th what was called “The Customs” began, that is the slaughtering of criminals and persons captured in war. Burton begged off some of the victims, and he declared that he would turn back at once if any person was killed before his eyes. He tells us, however, that in the case of the King of Dahomey, human sacrifice is not attributable to cruelty. 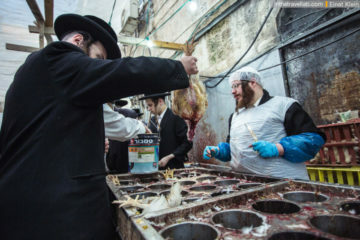 “It is a touching instance of the King’s filial piety, deplorably mistaken, but perfectly sincere.” The world to come is called by the Dahomans “Deadland.” It receives the ‘nidon’ or soul; but in “Deadland” there are no rewards or punishments. Kings here are kings there, the slave is a slave for ever and ever; and people occupy themselves just the same as on earth. As the Dahoman sovereign is obliged to enter Deadland, his pious successor takes care that the deceased shall make this entrance in royal state, “accompanied by a ghostly court of leopard wives, head wives, birthday wives, Afa wives, eunuchs, singers, drummers, bards and soldiers.” Consequently when a king dies some 500 persons are put to death, their cries being drowned by the clangour of drums and cymbals. This is called the “Grand Customs.” Every year, moreover, decorum exacts that the first fruits of war and all criminals should be sent as recruits to swell the king’s retinue. Hence the ordinary “Annual Customs,” at which some 80 perish. I guess the moral to this story is eat some bean and heart stew from a dear one and you will be rich. Wow. Savages. You realize, his kind are here and doing the same God damned thing. Where are WE!